Now I Know What I’m Going to See There in Peru! Last night, my brother left the following comment on my status on reading Nigel Davies’s book The Incas on Facebook: “How about The Dinky Incas”? That set me back for a minute. Who in blue blazes were the Dinky Incas? Well, there was only one way to find out: I Googled it. Then it all came back to me. 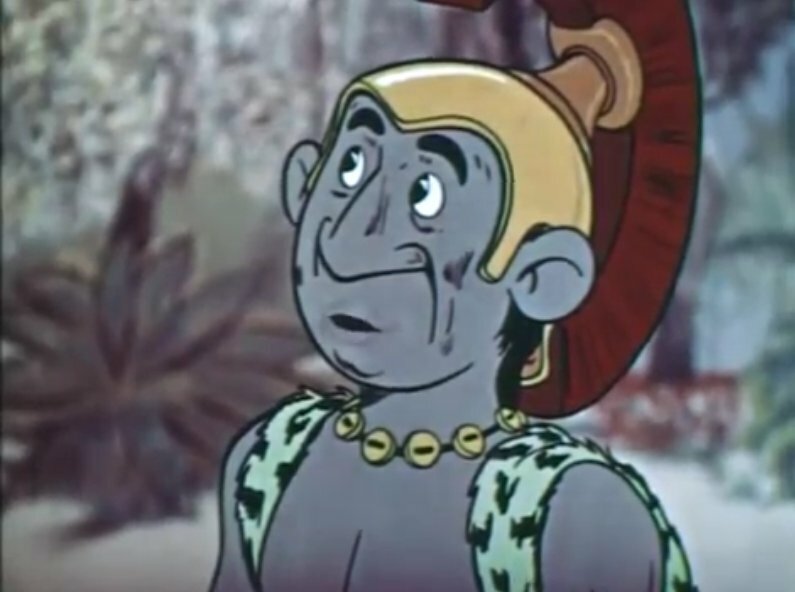 There was an animated television series around 1959-1960 called “Clutch Cargo,” starring a ruggedly good-looking hero with an enormous jaw named Clutch Cargo who flew to strange locales with a small freckle-faced boy named Spinner and a dachshund named Paddlefoot. They engaged in the type of exotic adventures I recall from reading Carl Barks’s Uncle Scrooge comic books. By the time my brother was of an age to enjoy the limited animation adventures of “Clutch Cargo,” I was already a teenager who was much too sophisticated for that type of stuff. Dan, on the other hand, was eight or nine years old and watched every episode. 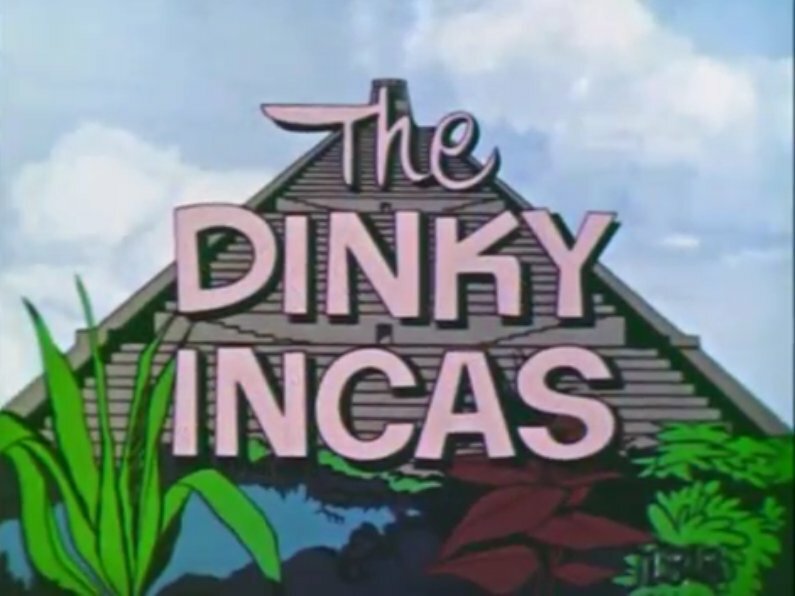 The series on the “Dinky Incas” was about a missing archaeologist who was on a dig in Peru which resembled, more than anything else, a Mayan pyramid in the jungle. (The real Incas didn’t build pyramids and they preferred the higher-elevation altiplano to the jungles of the Amazon.) Clutch, Spinner, and Paddlefoot run into two unsavory characters who try to do away with them, because, of course, they’re after all the gold and jewels. But Clutch and his sidekicks take care of them right quick, as you can see for yourself if you have twenty minutes to watch the whole series, which is available by clicking here.